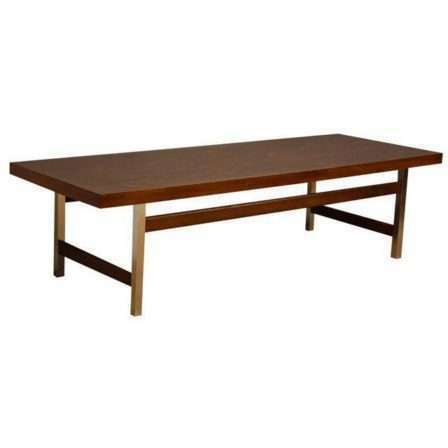 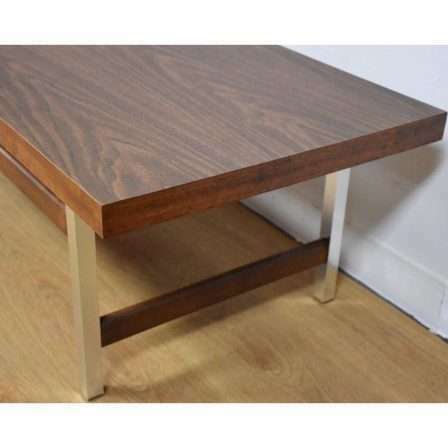 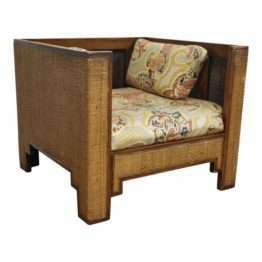 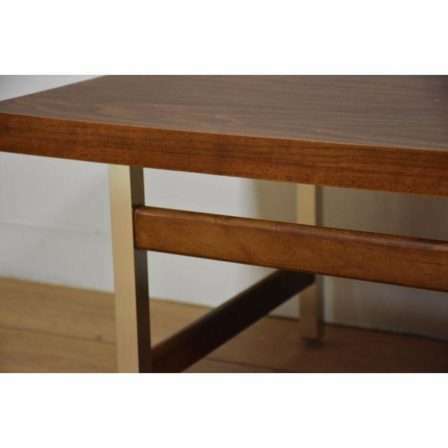 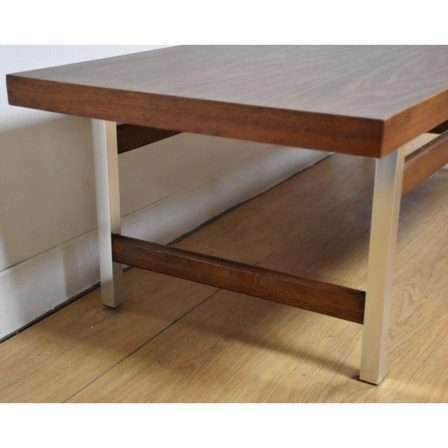 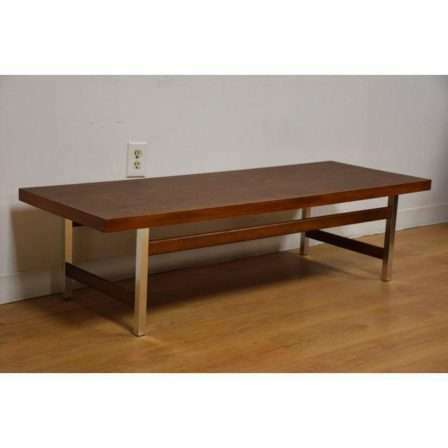 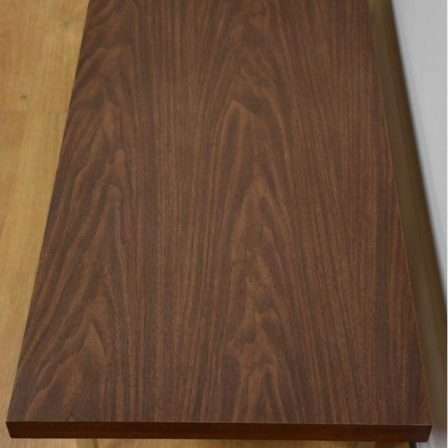 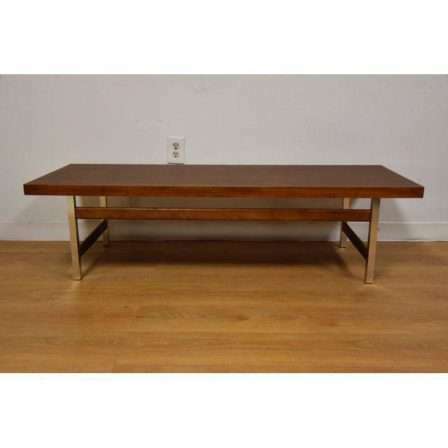 Description:This Lane coffee table is constructed of a walnut and aluminum base topped with formica slab. 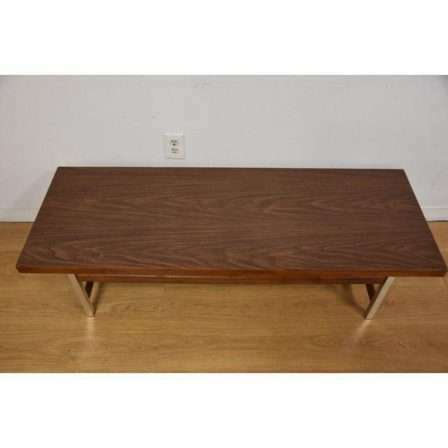 Made in the late 1960s. 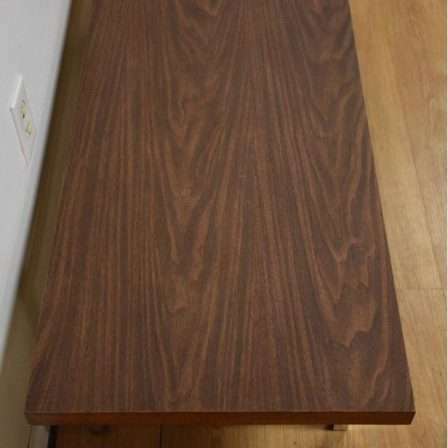 In the style of Paul McCobb.